Where the hell did the Hero go? Keeping the flow and excitement through multiple books. Making those characters pop. Writing a series can be daunting, because there’s always the challenge in making sure readers want to continue along with the journey you’re creating and not get bored and leave the story and its inhabitants behind. So, one of the things I remind myself with each new installment for the series is that my characters have to grow—stagnant characters are of no interest to me or readers. I constantly try to present the cast in my stories with challenging situations that they’re going to grow during, as well as reasons to do so. I don’t like to rehash the same situation repeatedly in multiple books—while a theme can carry over, there has to be enough new material to keep it fresh. Plus, I try to make sure that there are always stopping points within the arc I’m creating throughout each story, so readers can follow the clues all the way to the end. As for characters, I try to base mine in reality, despite the books being urban fantasy. I am not a big fan of perfect leads or love interests—I like my characters, as I do people in my real life, to be flawed (but not cripplingly so). 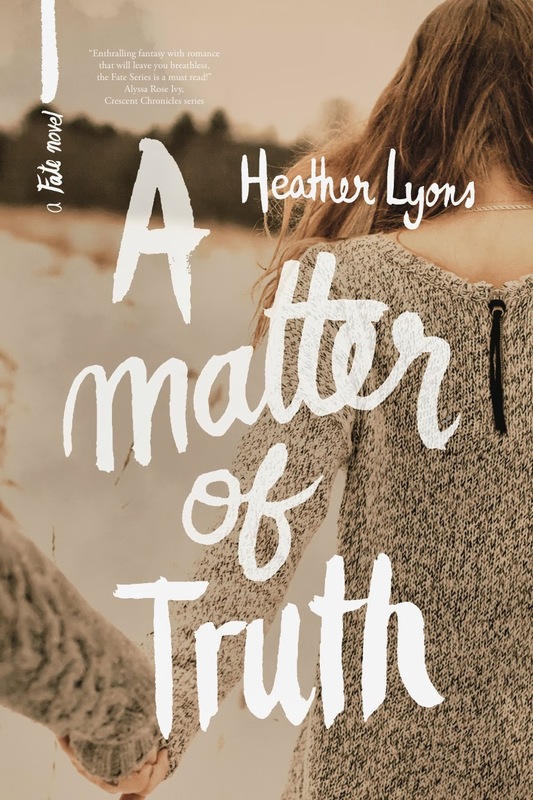 It’s important for readers to connect with these people, to find reasons to root for them and continue along their journey, so I also try to present the reasons behind why they are the way they are or their actions to make them more relatable. If a reader can make these connections, whether or not they agree with the characters’ actions, their read will become all the more enjoyable. 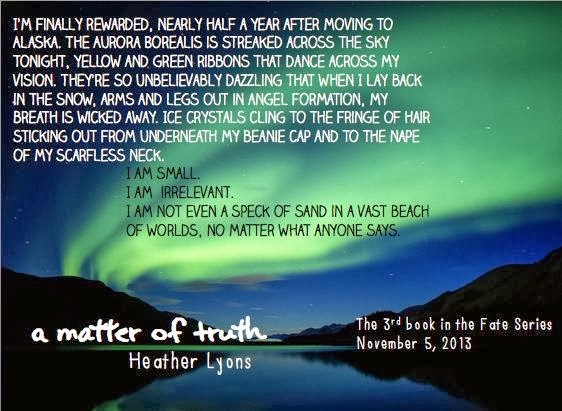 Heather Lyons has always had a thing for words—She’s been writing stories since she was a kid. 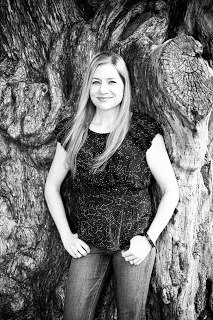 In addition to writing, she’s also been an archaeologist and a teacher. Heather is a rabid music fan, as evidenced by her (mostly) music-centric blog, and she’s married to an even larger music snob. They’re happily raising three kids who are mini music fiends who love to read and be read to..
"The growth of Chloe was masterfully written by Lyons." Link to the book review.